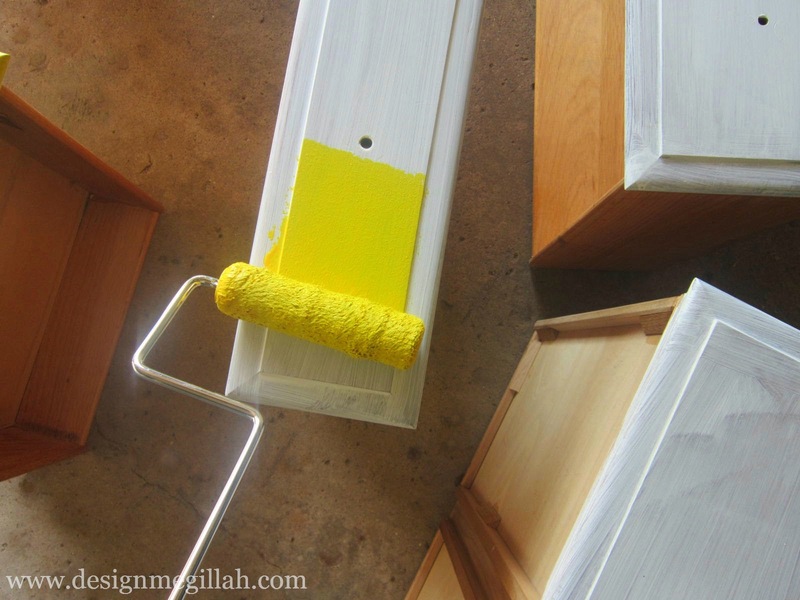 Design Megillah: A Painted Bureau and Honey Gift Box Winner! 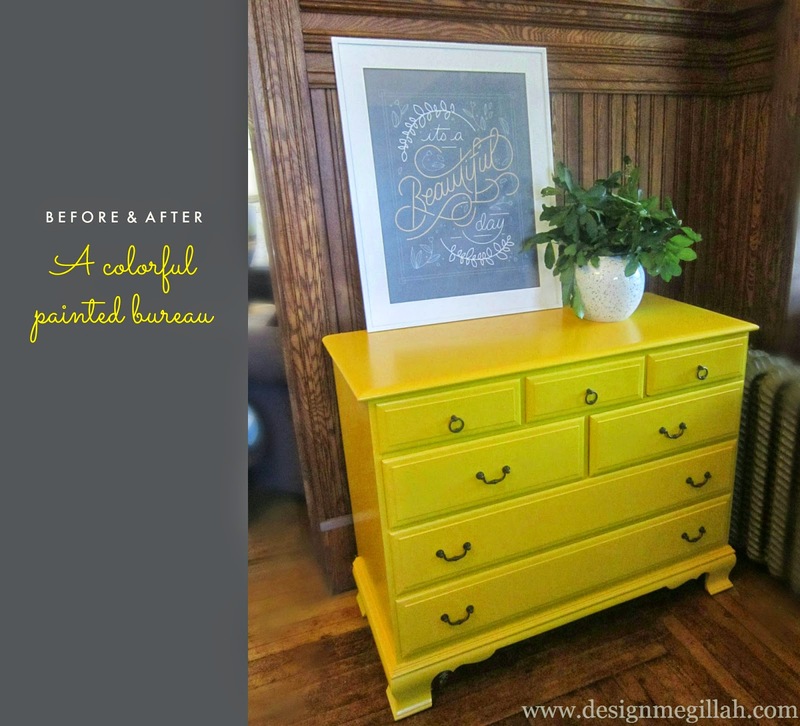 A Painted Bureau and Honey Gift Box Winner! After a coat of stain blocking primer it was ready for paint. Although the yellow color was my idea, after the second coat I remembered that yellows and oranges are the hardest colors to cover. (Something about the pigment.) 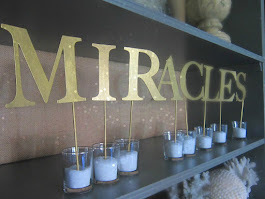 So, after about ten coats of paint I was finally done! I don't have a photo but the top right drawer had a hole cut in the back. In the drawer is a power strip which is plugged into an outlet. It makes a perfect spot for a charging station. 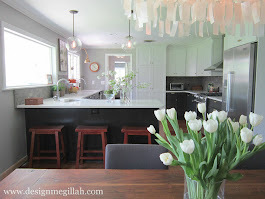 I love the ring and drop pulls...I found them at knobs4less. 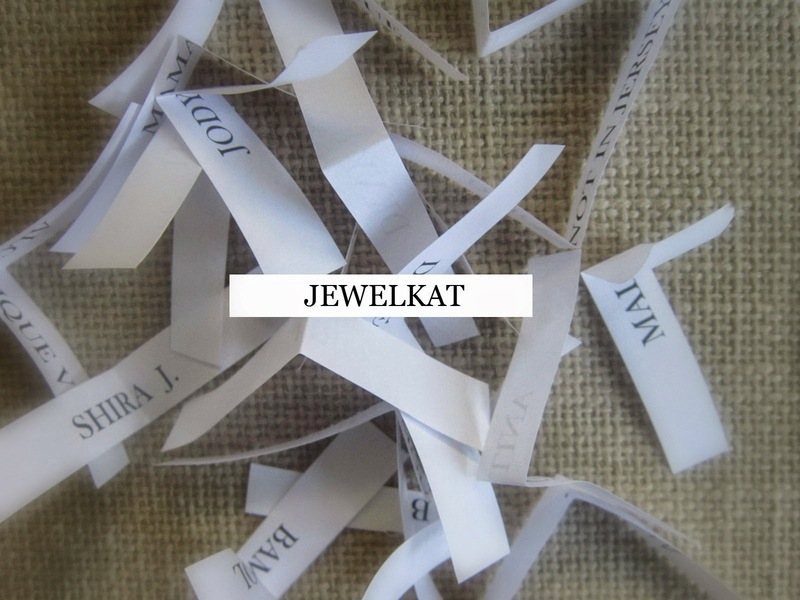 Jewelkat! 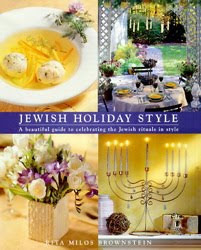 Please e-mail me (my e-mail address is located on the right column) so I can send you the honey gift box in time for Rosh HaShanah. 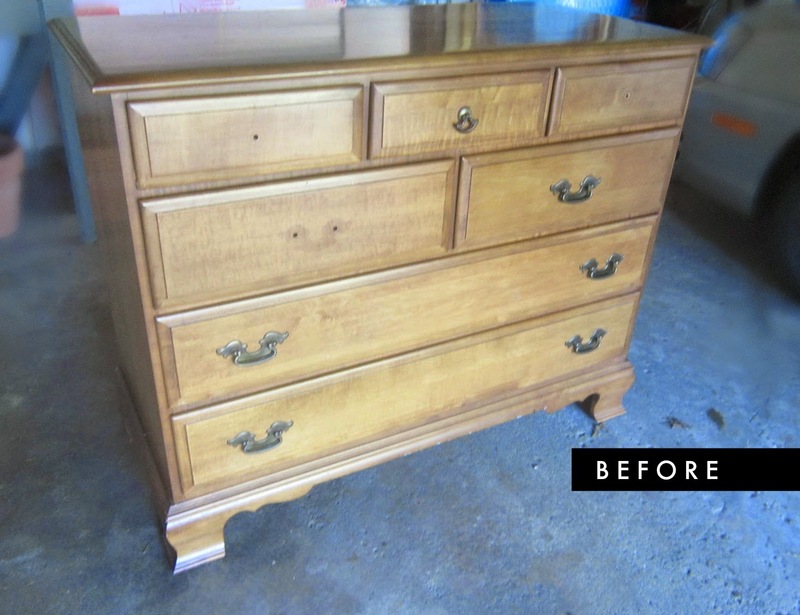 Labels: Before and after painted bureau, yellow painted chest of drawers. 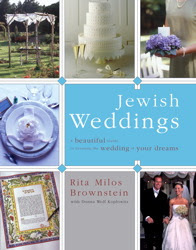 Hi Rita, I love your blog! 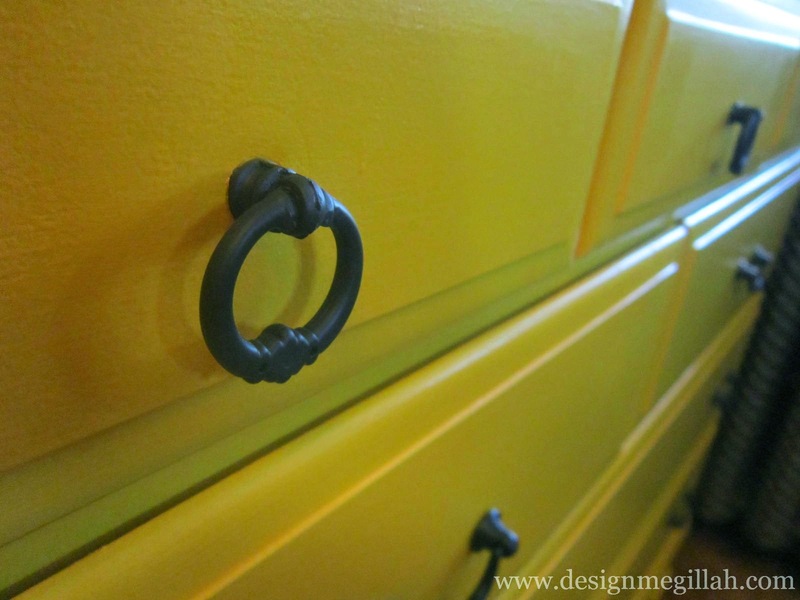 Could you share where you got the print for the top of the bureau? Yes, the print is from http://helpink.org/collections/types?q=Art+Print. For each order that comes in, they give $1 for every $5 spent to the charity that you choose!